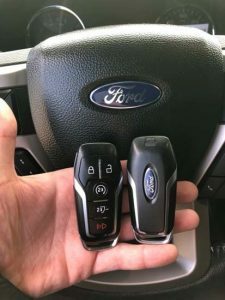 Lost Car Keys generally speaking, there are a few steps involved with the process, with the first step being we’ll determine what kind of key we actually need to make. We have tools and expertise that will help us figure out what exact key you need. Sometimes we may use software or you’ll just do it manually. After we identify the key, we’ll choose a template. This allows us to format the key we’re about to duplicate. This part of the process requires skill, but don’t worry because our locksmiths have replaced many types of keys, so we are confident we’ll be able to replace yours. Finally, we will begin the process of actually duplicating your key. This involves cutting the set of keys via the template. Generally speaking, it doesn’t take too long to replace your keys, but different factors will determine just how long it will take. After the key has been cut, we’ll test it out. You’ll be asked to put the key into your ignition or unlock your door. Once it’s confirmed that the duplicated keys work, we’ll be on our way. It’s as simple as that. Although we can’t provide you with an exact price, we can provide you with a quick quote. Do bear in mind that different factors come into play when it comes to what we will charge. For example, these factors include the type of key you need duplicated, where you are located and the complexity of the job. However, we will say that our rates are very competitive and we provide a lot of value. You can rest assure you’ll receive a fair price when you use our services. 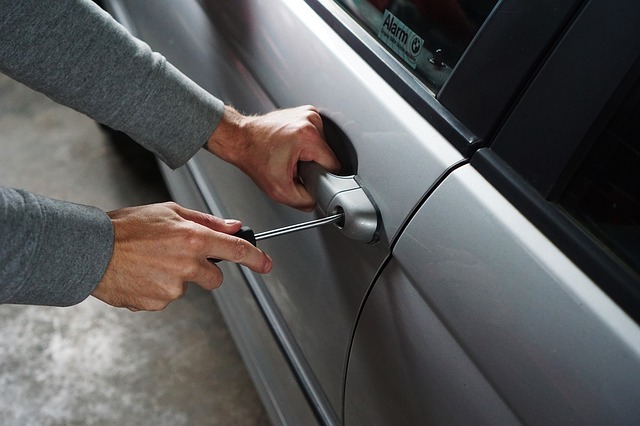 If you lose your car keys, then call us as soon as possible. 1) Fast Response Times- We understand that losing a set of car keys is stressful, especially when you are in a rush to go somewhere. This is why we provide fast response times. All you have to do is call us at (775) 507-7177 and tell us where you are and what kind of car you have. We will get to your location as soon as we can, but don’t worry because you won’t be waiting for too long. 2) Emergency Services- In the event you lose your car keys while you are out and about, then contact us right away because we provide emergency services to those in such situations. For example, if you’re at work, the grocery store or at a restaurant, only to realize you can’t find your car keys, then call us and we’ll go straight to your location. We’ll get to work and before you know it, you’ll have a new set of car keys. 3) Experience- We are a highly skilled company, and you don’t want to hire an auto locksmith that has virtually no experience because they may not provide you with good service. 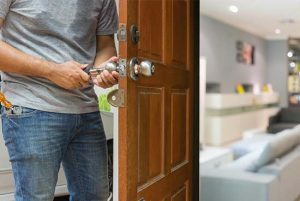 When you use our locksmiths, you can count on receiving nothing but the best service, right from the initial phone call right to when we have completed the job. 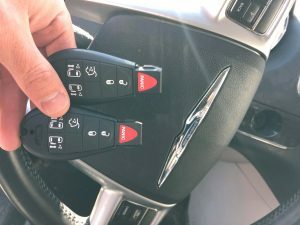 If you want only a skilled and experience Reno auto locksmith, then look no further than Auto Locksmith Reno. 4) Easy Process- As previously mentioned, our process really only consists of three main steps. We have made sure the process is as easy and smooth as possible. It all begins with a phone call, and then we’ll be at your location before you know it. That is why you should contact us when you lose your car keys. However, it’s advisable to make note of our number right now, even before you have lost your keys. The truth is at any given time you can lose your keys, and when that happens, you will already know who you can call. 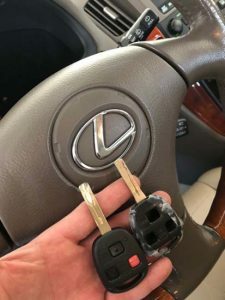 Lost car keys can cause a lot of stress and anxiety, especially when you have somewhere to go or if you’ve lost them while you’re not at home. Regardless of why you can’t find your keys or where you lost them, you can give us a call. If you want to use our services, then call us at (775) 507-7177 to let us know what you need.